Why He Matters: As the producer of the CW’s “Arrowverse,” Berlanti has overseen the integration of LGBTQ characters into superhero primetime television. He also directed major budget Hollywood teen-gay romance Love, Simon, which was released this year to positive reviews. Why We’re Proud: A heart-warming testament to the perils of coming out even in a more accepting age, the movie plays as a companion piece to Berlanti’s wonderful gay community-oriented film, The Broken Hearts Club. 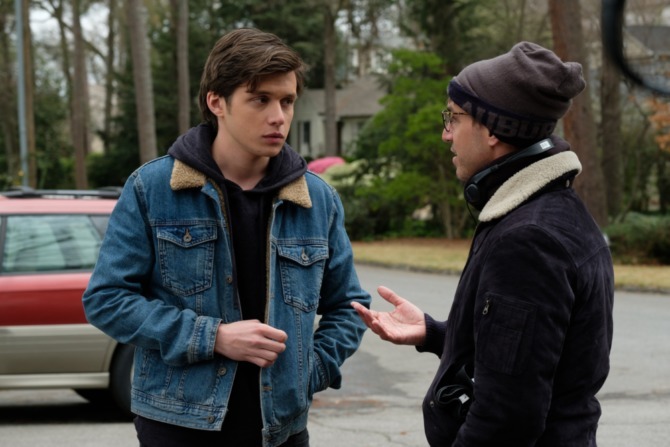 Love, Simon deserves accolades not only for its heartfelt examination of gay teen life but for the fact that it is one of the first mainstream releases to depict a gay man actually getting the guy in the end, rather than facing heartbreak and an early demise that is all too commonplace even in classic films such as Brokeback Mountain. Berlanti used his power and success with the Arrowverse to do something bold and personal, creating a film that sends a tender message to queer and questioning youth everywhere and shows the mainstream that we are truly just like everyone else. Berlanti’s personal life seems to have inspired the film, in part. In 2017, Berlanti married Robbie Rodgers, and the couple is the proud dads of 2-year-old Caleb. [Fatherhood] gives you a bit of—it has for me, in an emotional way—given of the spark back to a lot of things. What makes me hold my own head up as a person is to try and—whatever situation I’m in—act with as much dignity, you know, as I can, and to be the best person I can in that circumstance. So if that in any way…has an impact on a young person then I’m really happy about that. But, you know, but first I have to do it for myself and for the people around me. Moonlight last year, Love Simon this year. Republicans must think the world is coming to an end what with lgbt movies making money. I agree with you @DCguy, I saw it 3 times at a theater in S.C. and I expected to see evangelicals picketing the movie. They didn’t show but I know they’ll never give up. Great movie, lots of positive, cute fun. 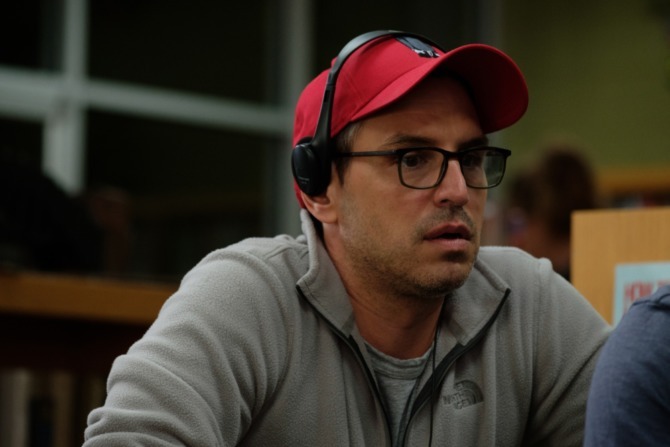 Hat’s Off to Greg Berlanti for his Bold, Brave and Positive Work in Film. Not to be “that guy” but perhaps at least some of the inspiration of the film should go to Becky Albertalli who wrote the wonderful book that Greg adapted to the screen. BTW we are truly NOT just like everyone else. Way better. (looking fwd to the film). ..there must be some Italian blood flowing through his veins???? Love, Simon I thought was very predictable, it was like if you had to ‘come out’ in a conventional way this is how you do it!